Greta is only sixteen years old, but her new enhancements are burning through her mortal body at an alarming rate. The leader of the AIs, a ferocious artificial intelligence named Talis, has a plan. 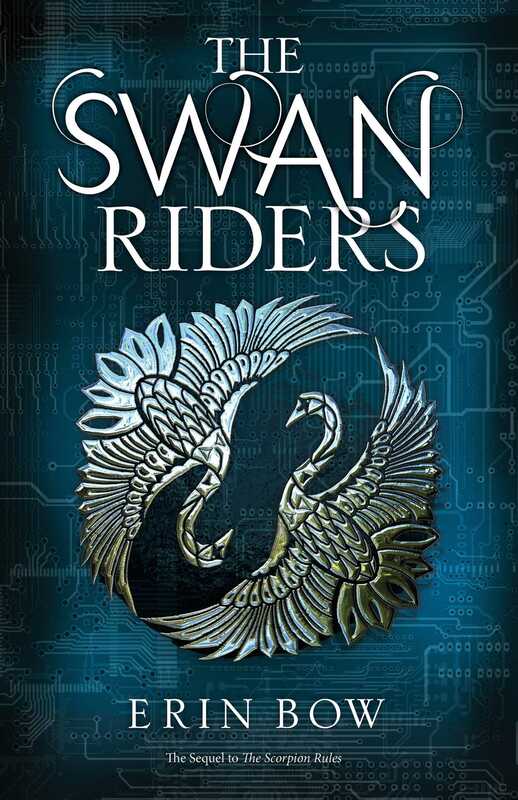 Greta can simply do what he’s done when the time comes, and take over the body of one of the Swan Riders, the utterly loyal humans who serve the AIs as part army, part cult. *"A fascinating follow-up and stunning story that is a must-read." *"Brilliant and compelling: don't miss this."